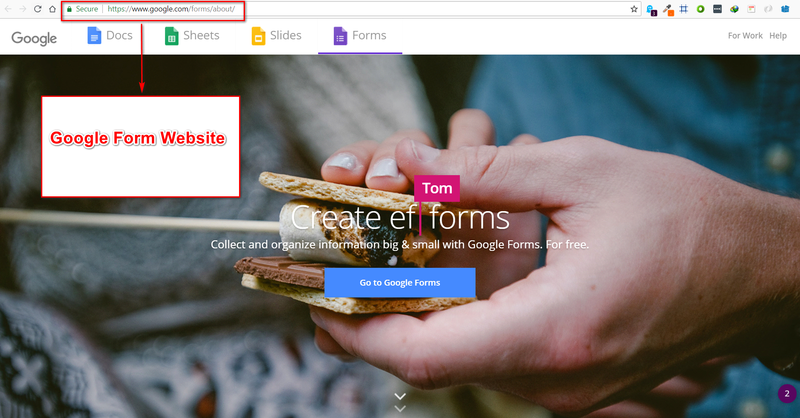 Google form is a very amazing feature in any CMS. It has made life a lot easier. 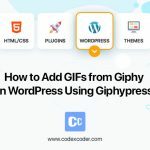 And it can be embedded in your website via your WordPress dashboard easily. 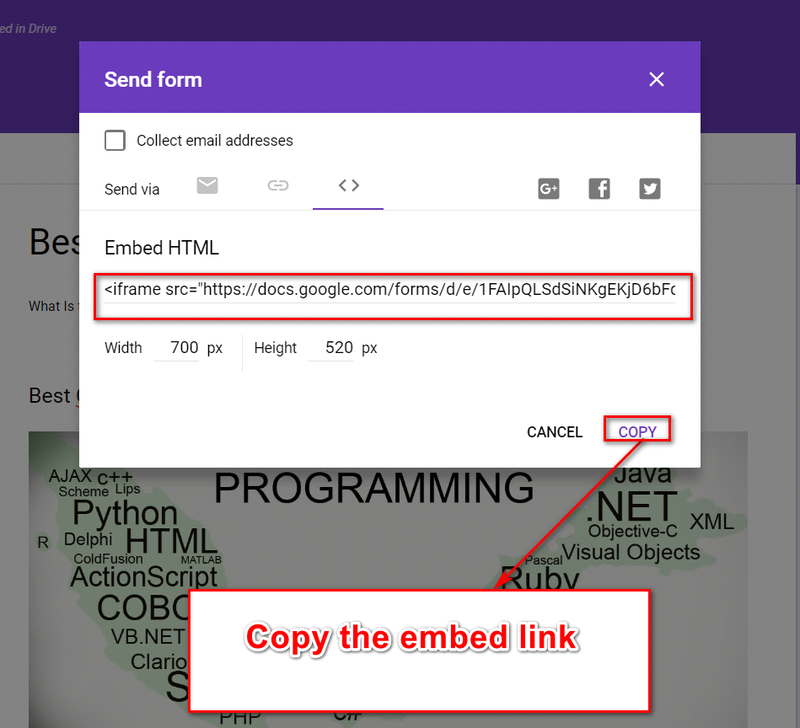 Know how to embed Google Form in WordPress here in this article. Google form is another great app from Google to make life more fruitful. It is a great medium to collect information and get your team or social part under organized control. There are many others too. Google form is safe, free, huge used and provides various possibilities. Students and teachers can get highly helped. They can use it to create surveys, quizzes, list, polls or event registration. The whole thing is web-based. So, it allows you to share your search or work with a large audience and also get a feedback from a variety of people. You can get the link to your work and send to people via email, message. Or you can embed it in your web page or blog post and share in your social circle. The information gathered via this process is stored in a spreadsheet. The app displays information in such a way that is easy to understand and pleasurable to the eyes. Google form is easily accessible and can be embedded in any WordPress site with a few steps. 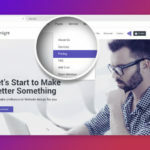 For this, you have to first, create your form in the website of that app and then take the link to use it in your website. Visit the Google Forms website to get access to it. 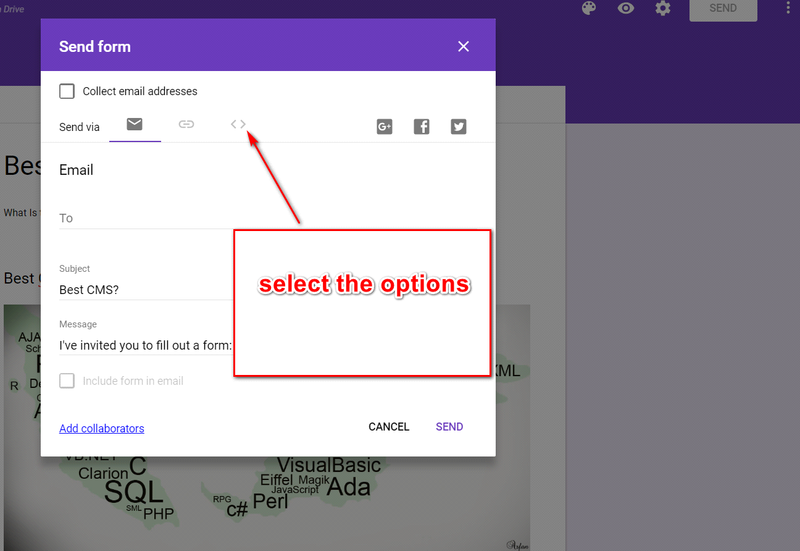 Click the Go To Google Forms button on the first page. 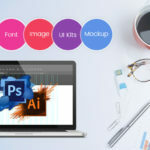 There, you will be welcomed by various arrangments of template for creating a wide range of forms. Pick one according to your need. It will open up an untitled form. Name it, fill up the necessary fields that you need and the form is almost ready to be used. 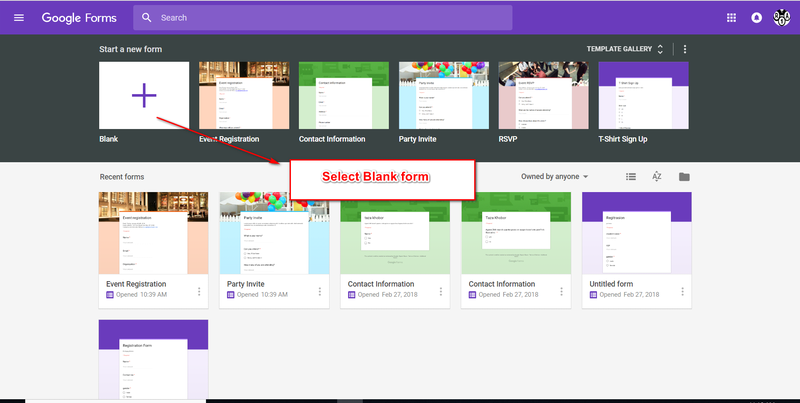 Once you are done with filling ups, you will see more features in Google forms that help you to make your form more user-friendly and interactive. 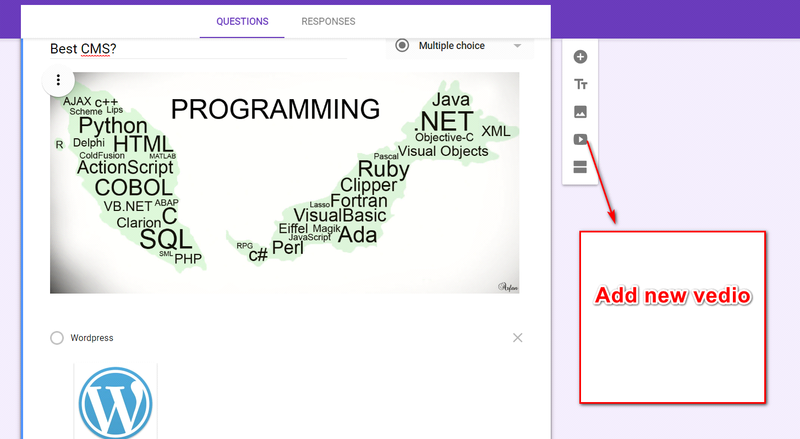 On the Google forms, there are many features to choose from. Here, one feature will be used to describe the process. From the bar on the right side of the screen click on the Video icon to add a new video. Then you have to go to YouTube or any other website to get the preferable video link. Copy the link. After that, click the Send button. Select the Options button as shown below. It will open up a link. 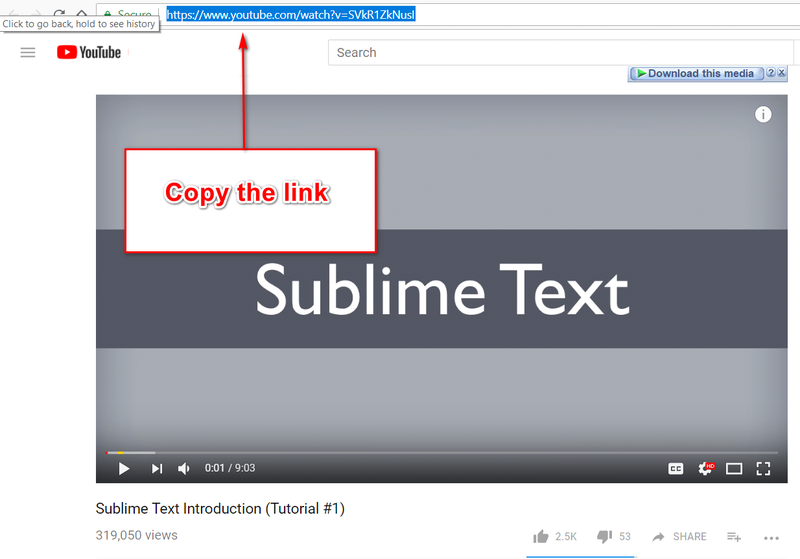 Copy the embed link. 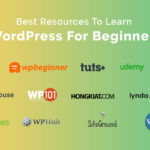 When you are done with all those steps, It is time to visit your website’s WordPress dashboard where you want the form to be applied. The image below provides the whole idea of how to embed that link in your website. You either add a new post or edit an existing one. Go to Text and paste the video link where you want it. Now either hit the save, publish or update button depending on your need. You can now preview your post or page to see the Google form embedded in WordPress and ready to use. You can choose any form options, and submit the form. Finally, you will see your submitted form where you want it, how you want it. Leave comments, question, suggestions or request in the comment section down below and we will catch up to you as soon as possible with the easiest solution.